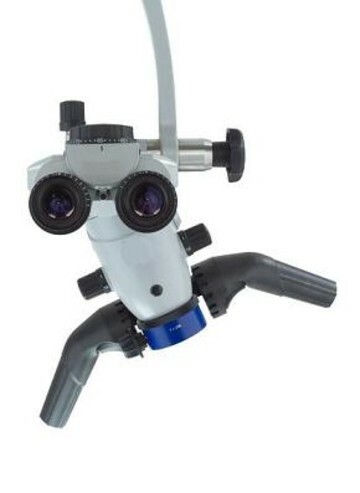 This 3D imaging unit has proven to be an essential tool for successful diagnosis, treatment planning, and post-operative monitoring for endodontic applications. 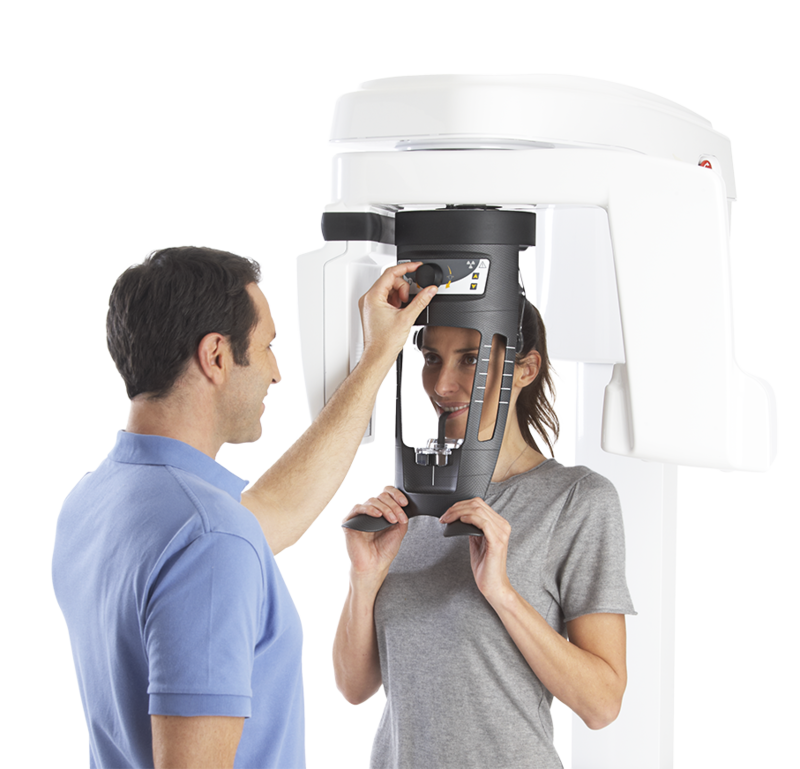 CBCT technology offers tremendous improvements in diagnostic capabilities, eliminating surprises and minimizing the need for exploratory surgery. The result: more effective care and improved patient outcomes. Our office uses the latest in digital x-ray technology. Digital x-rays offer detailed images of your teeth and surrounding structure while delivering 90% less radiation than traditional film x-rays. 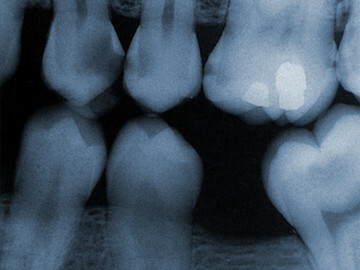 Digital x-rays play an invaluable role in the diagnosis and treatment of endodontic problems.